Today’s 20 and 30 somethings are more apt to choose to stay single than any previous generation. Running a household, even a small one, used to be a two person job. All of the cooking, cleaning, grocery shopping, keeping up with repairs, managing finances and bring home a paycheck, could not be done easily or efficiently by one person. Everything from the invention of the microwave, DIY instructional videos, and online banking, to better education, job, and wage opportunities, have made living a solo life a valid alternative to matrimony. The advantage of staying single is the freedom to do whatever you want with your space, your time and your money without having to consider another person’s needs. 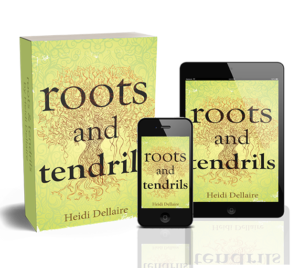 When you are single you have greater flexibility to relocate or change any aspect of your life that you want to. When you are single you aren’t accountable to another person. Therefore, there’s no guilt if you play hooky from work or splurge on a new outfit. However, being single has plenty of drawbacks. When you are single life is generally more expensive because you’re not as likely to be sharing expenses with another person. Not to mention you’re shouldering all of the responsibilities from home maintenance to paying off debt by yourself. 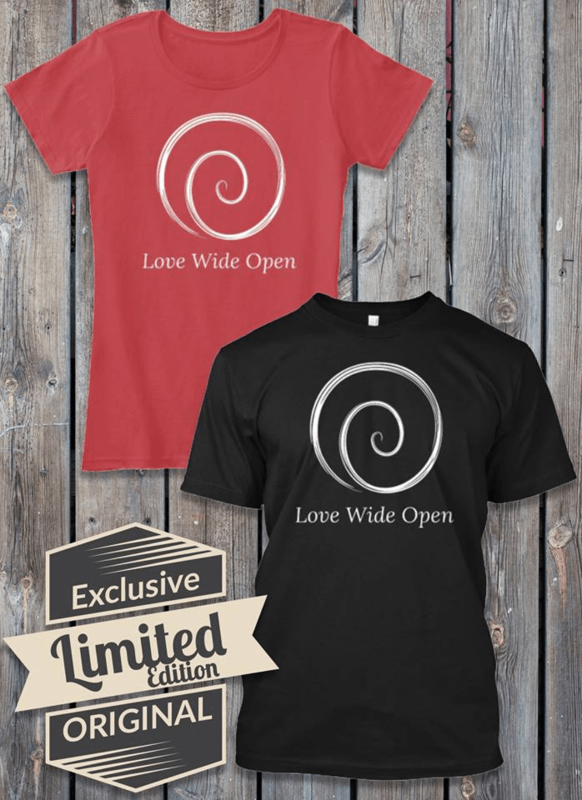 When you’re single it’s easier to develop unhealthy habits like overeating, drinking excessively, spending too much or staying up too late because no one is around to observe this behavior. A previous co-worker of mine, who was nearly toothless and had chronic bronchitis, excused a life-long smoking habit by stating, “Apart from occasional dating, I’ve remained single my whole life”. At the time that explanation baffled me, but now I understand. If unhealthy life choices will ultimately affect someone besides yourself, you will be more likely to make healthier choices. Today’s singles often gain some of the benefits that couples have by building close friendships that contain the values of being a couple. For example, having the support to feel like you’re facing the world together or never having to walk into an event alone because your friend is your standard “plus one” to any event. If the friend is also a roommate you have the benefit of shared finances which means a lower overall cost of living and being able to afford more. A roommate can also share in household chores. Having someone to re-hash the day’s events with or gossip with, having someone to laugh at inside jokes or sharing inappropriate humor with and having someone you can be yourself around without always having to be your “best” self, are all benefits that couples have that can also be found in close friendships. Having close friends can also help with the worst part of being single; sometimes you’re lonely. Being part of a couple allows relief from the anxiety of dating. Being part of a couple can also make it easier to form good habits like exercise or continued learning because there is someone in your life you are trying to impress. However, staying single might mean fewer arguments, not having to deal with someone else’s annoying personal habits or picking up someone else’s messes, and staying single definitely means avoiding pesky in-laws! What is your preference, to couple up or stay single? 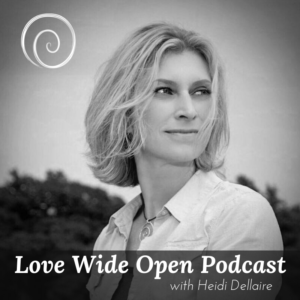 Listen to the Love Wide Open Podcast with Heidi Dellaire on many podcast platforms.